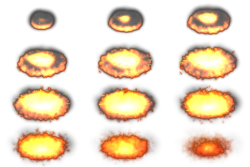 Explosion I'm using for a fire spell in my RPG. 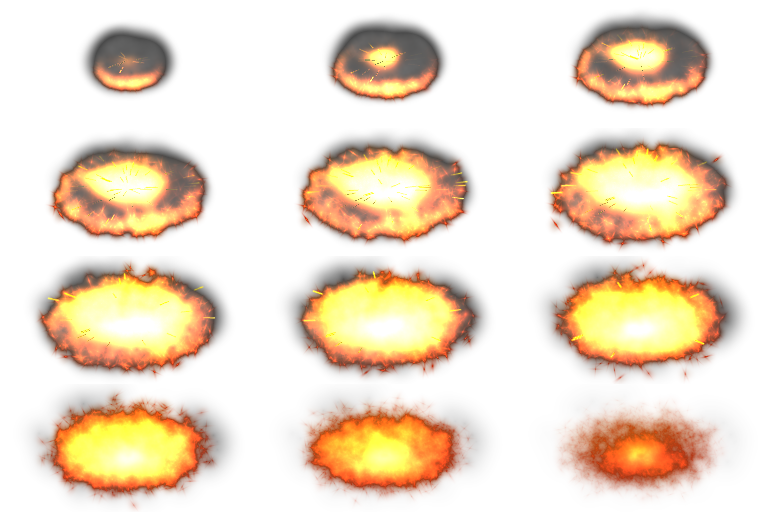 12 frames, 256x128px per frame. 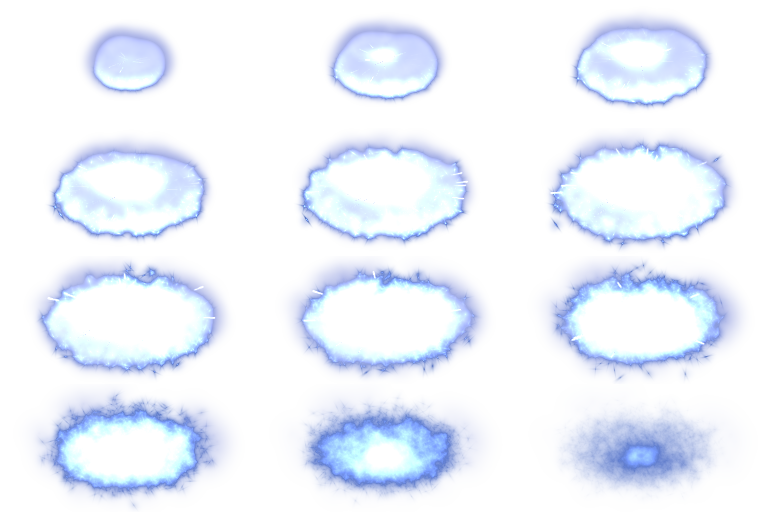 Created in Blender with simple particle effects. Nice, totally dig it :) Can you, by chance, upload the .blend file, too? Yes, .blend file now attached. This will come in useful for Ancient Beast, same goes for a lot of other spell effects. Cheers! 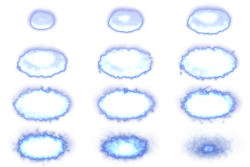 Just saw this spell effect, well done, it looks like it can be used in almost any type of game!